Today Apache Lucene and Solr PMC announced another version of Apache Lucene library and Apache Solr search server numbred 4.3.1. This is a minor bugfix release. Apache Lucene 4.3.1 library can be downloaded from the following address: http://www.apache.org/dyn/closer.cgi/lucene/java/. 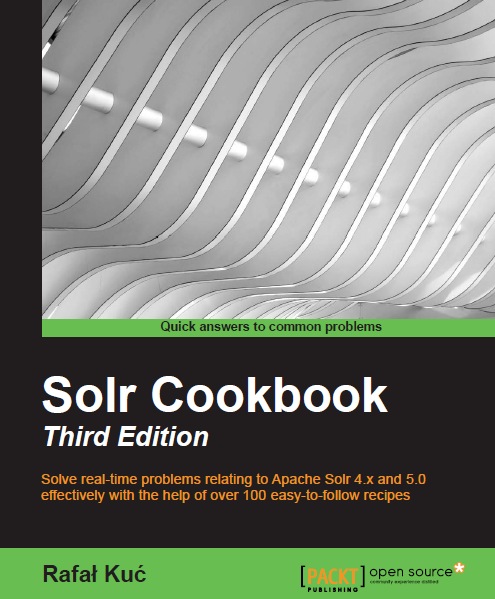 Apache Solr 4.3.1can be downloaded at the following URL address: http://www.apache.org/dyn/closer.cgi/lucene/solr/. Release note for Apache Lucene 4.3.1 can be found at: http://wiki.apache.org/lucene-java/ReleaseNote431, Solr release notes can be found at: http://wiki.apache.org/solr/ReleaseNote431. Please remember that the mirrors are just starting to update so not all of them will contain the 4.3.1 version of Lucene and Solr.